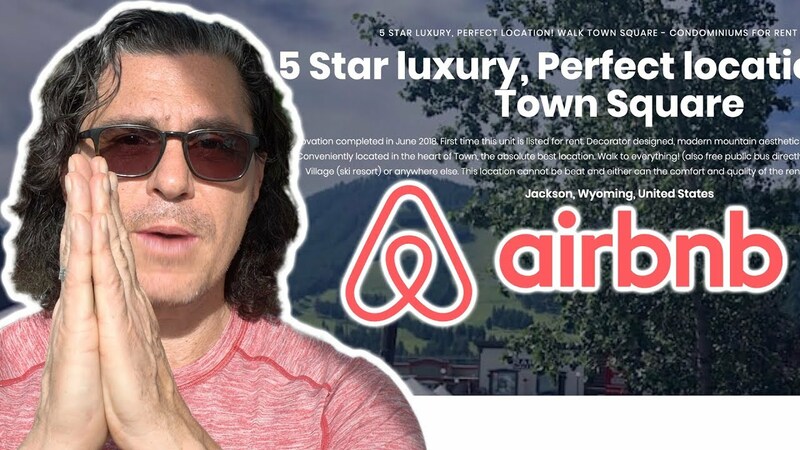 Richard Fertig | Entrepreneur. Father. Author. Innovator. Entrepreneur. Real Estate Developer. Father. Author. Innovator. You see, as Co-Head of Investments, I thought I was on the inside making the god awful decisions about who’s life to change by ‘letting them go.’ In one instant, it became very apparent that I was on the OUTSIDE as I got tapped on the shoulder and “relieved” of my duties. I could not believe it. Eight years – eight amazing years of traveling the world, learning daily, leading incredible people on an amazing team and journey. I was the fourth employee at a small fund of $100 million and helped grow it to $4 billion with 50 employees. And, the very next minute, I was escorted out the door with barely a stop at my desk to gather personal effects and say goodbye to comrades. I was in shock. I was forced to reinvent myself. And haven’t stopped since. I am an eternal optimist, always believing that the best is yet to come, a perpetual student that consistently embraces risk. I am the Founder of Brilliant Transportation Ltd., Short Term Rental University, and LifeZaver Software LLC. 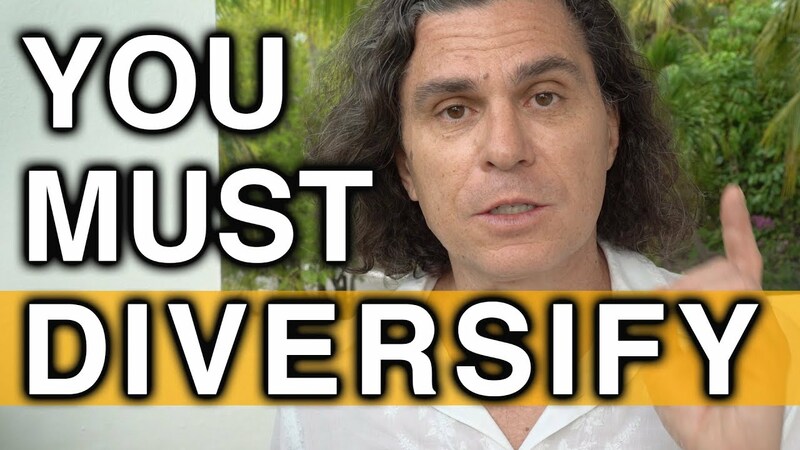 From a diverse multicultural background to a self made Serial Entrepreneur, Author, Innovator and Motivational Speaker, Richard Fertig is the personification of The American Dream. 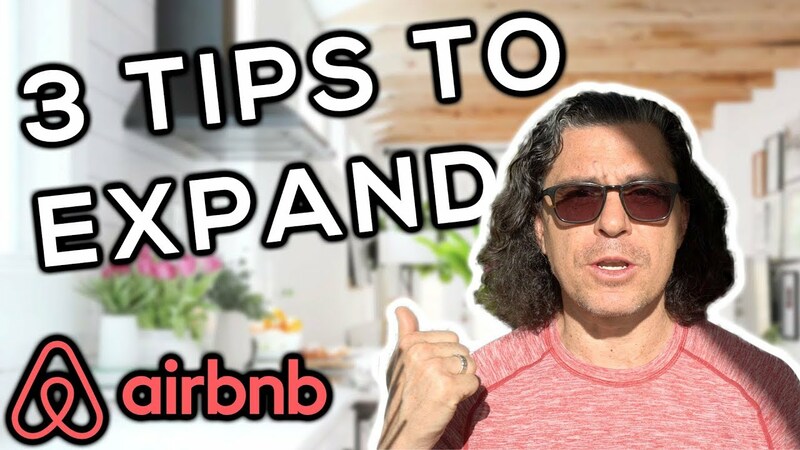 A dynamic business leader with over 25 years of experience, Richard shares his proven strategies that continue to bring him financial success with his latest venture, Short Term Rental University. 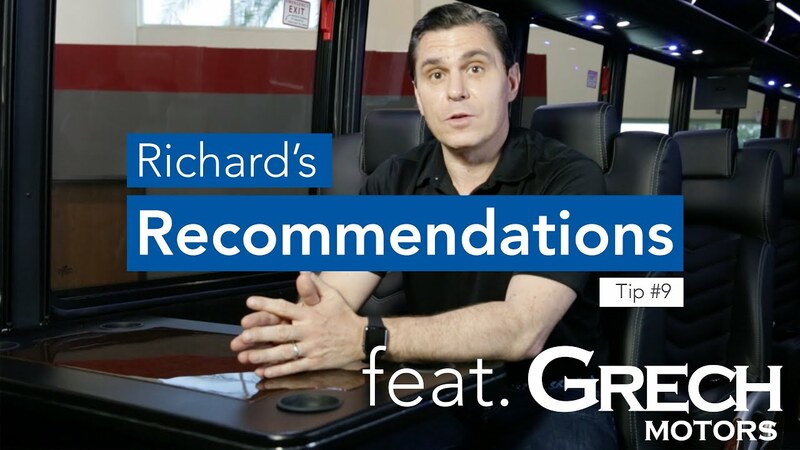 An industry leader and groundbreaking entrepreneurial expert, Richard has evolved into a highly sought after business and motivational speaker in anticipation of his first book release in Q4 of 2017. He continuously raises the bar while expanding on his interests of real estate, transportation, marketing and branding. 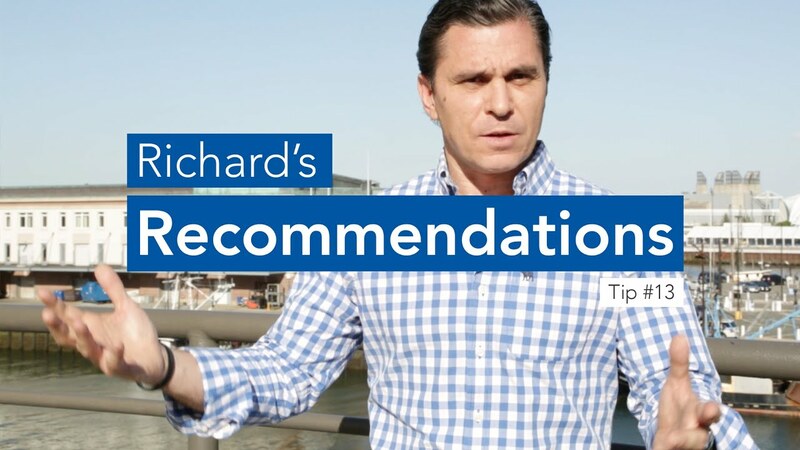 Richard has set the standards of excellence in the Real Estate, Finance and Transportation industries by sharing his successful business strategies that can be applied to a wide range of sectors today. He continues to remain a cutting edge business strategist. 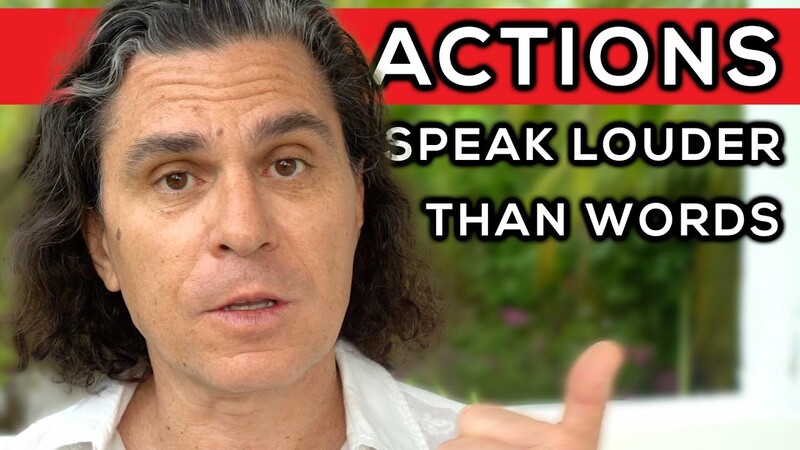 As a motivational speaker, Richard engages people in a unique and charismatic fashion, captivating and inspiring any audience. His entrepreneurial spirit is focused on delighting the most influential people and companies on the planet. Creating proprietary technological solutions to innovate, develop robust, scalable systems and processes, and train and recruit the most brilliant Teams. 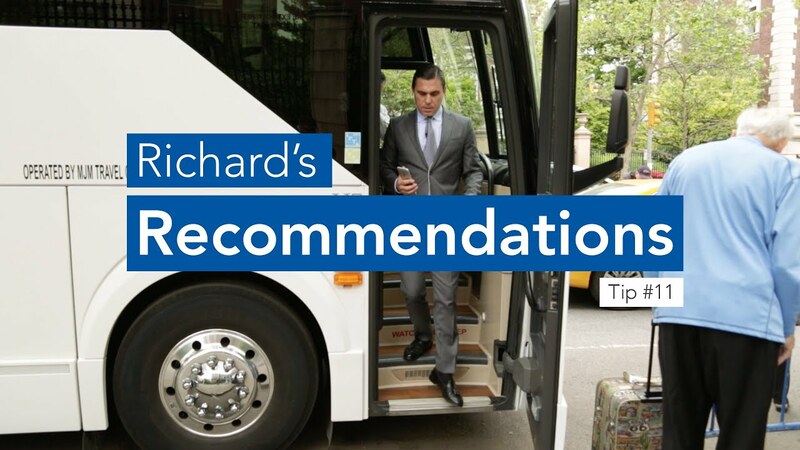 Prior to launching Brilliant Transportation, LifeZaver Software and his most recent venture, Short Term Rental University, Richard was an Associate at The Blackstone Group and managed a $4 billion dollar Hedge Fund at Ramius Capital LLC, (now Cowen Capital) in New York City. 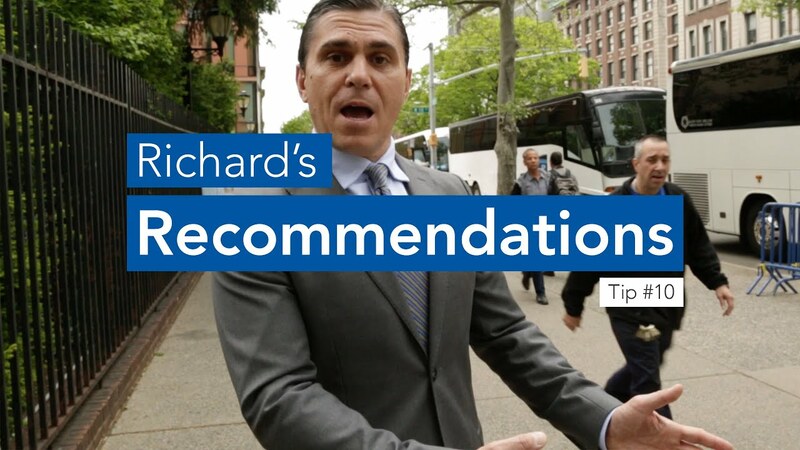 Richard graduated from Cornell University in 1991 with a Double Major in Psychology and Economics, Dean’s List then went onto earn his MBA in Finance from The Wharton School at University of Pennsylvania in 1998. Richard is a world traveler with a sense of adventure and loves to ski, surf, practice yoga, spin and swim. He is the proud and loving father of three remarkable daughters, his proudest achievement. Richard has undertaken a decade long real estate development project in Outer Banks of North Carolina which is an unbelievable natural resource incredibly beautiful. Richard is building a very specific purpose, a very specific desire which is to help kite-boarders access one of the best areas in the world. 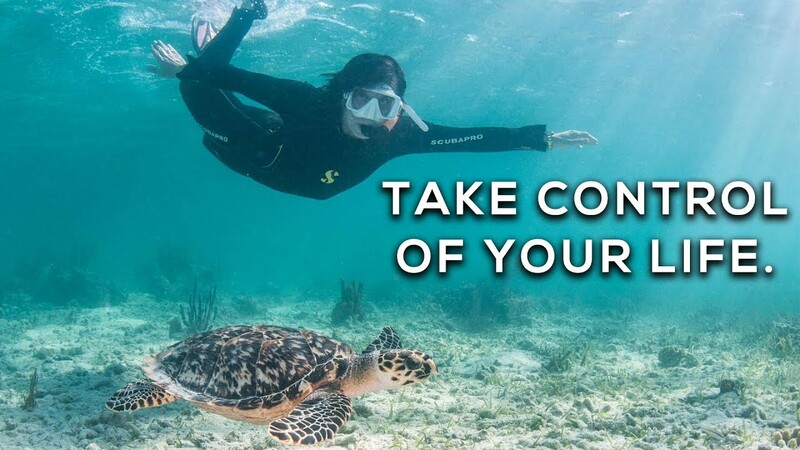 With reasonable lodging and to build a community of like-minded people that want to come and hang out and meet new people be outdoors and adventurous. According to Richard, it’s the fastest growing sport on the water and so there’s just a lot of demand that he sees in the future but hard to access no lodging and Richard wants to create an alternative so people don’t have to rent an 8 bedroom house Saturday to Saturday for the week. 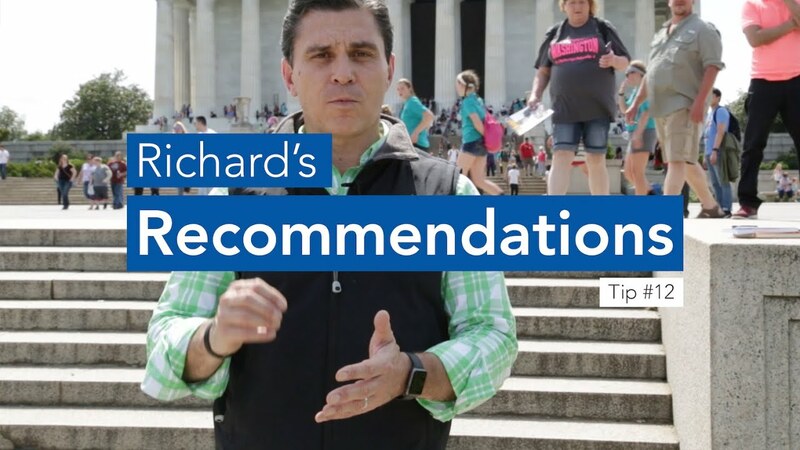 Below is Richard’s YouTube video on why he is investing heavily on OBX. Discerning travelers globally trust Brilliant Transportation as their preferred ground transportation provider for a focus on high end Events and Weddings. We delight and make ground transportation remarkable. Our proprietary “secret weapon” suite of software tools built for Brilliant Transportation is now available to all of our industry peers. 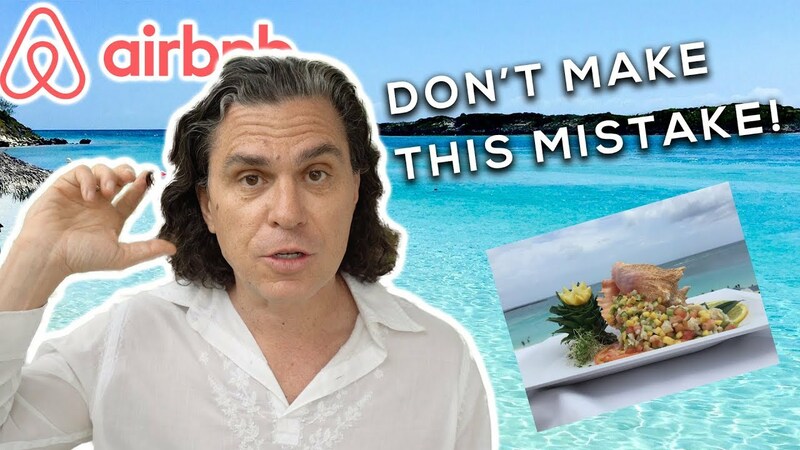 ABC Action News spoke with Fertig over Skype to talk about how Tampa Bay area residents can make money listing even one bedroom in their home as a short-term rental property. 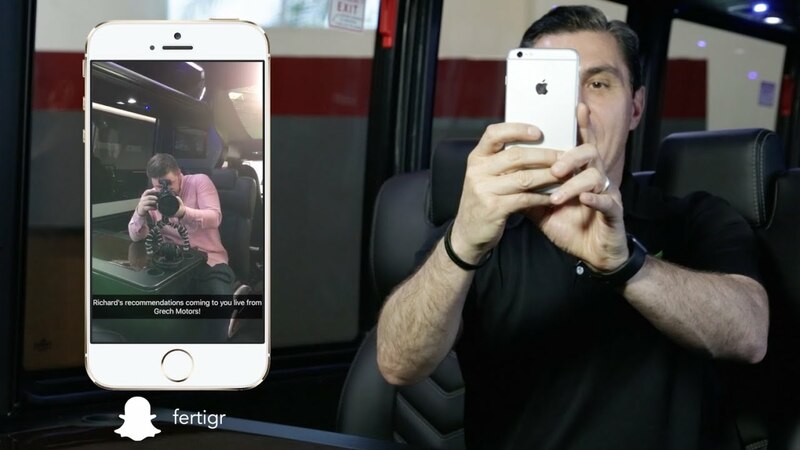 Fast Company takes Richard Fertig from executive transportation company, Brilliant Transportation, on a tour of the Metris Luxury Van. I love giving back to community and society in terms of knowledge and experience gained over the time of my journey. I feel humbled and privileged speaking to people during conferences, summit, and conventions. Copyright 2019 Richard Fertig. All rights reserved.